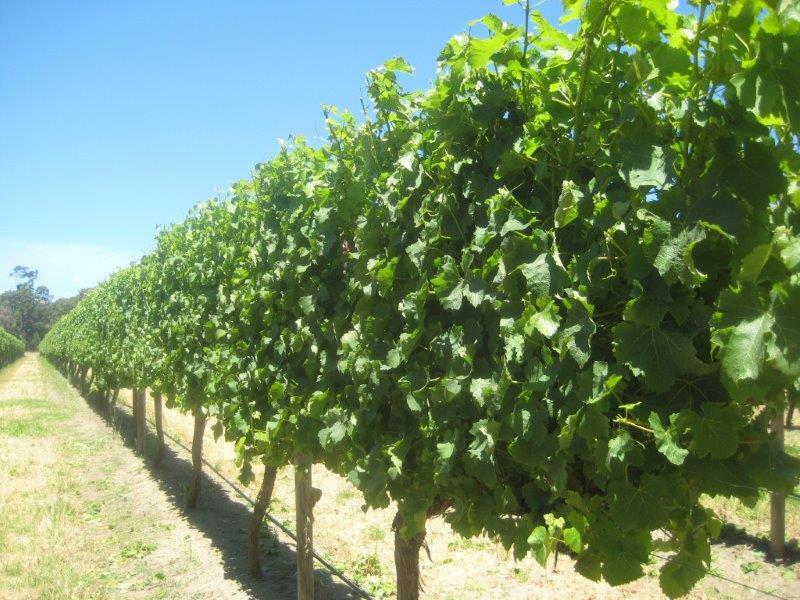 Wine grows on the vine WVC offer the latest technological equipment, progressive vineyard management and dependable rural property maintenance. 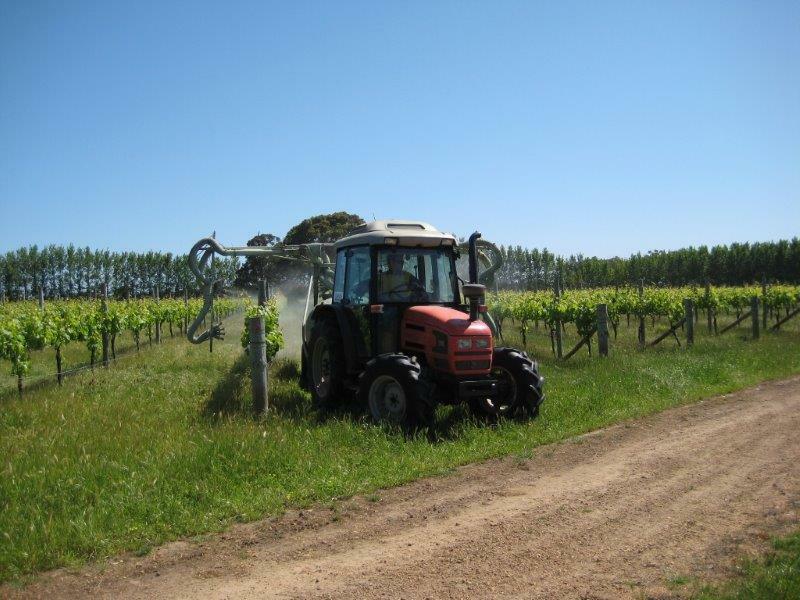 Our machinery contracting services range from establishment to harvesting, and everything in-between. 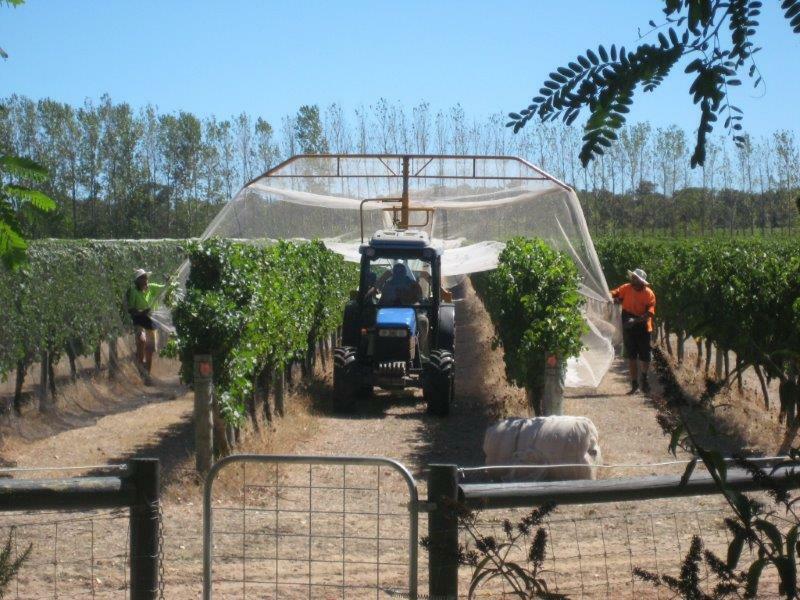 Our hands-on, personalised vineyard services and property maintenance cover anything from a helping hand to full management - whatever your needs, on any sized property. 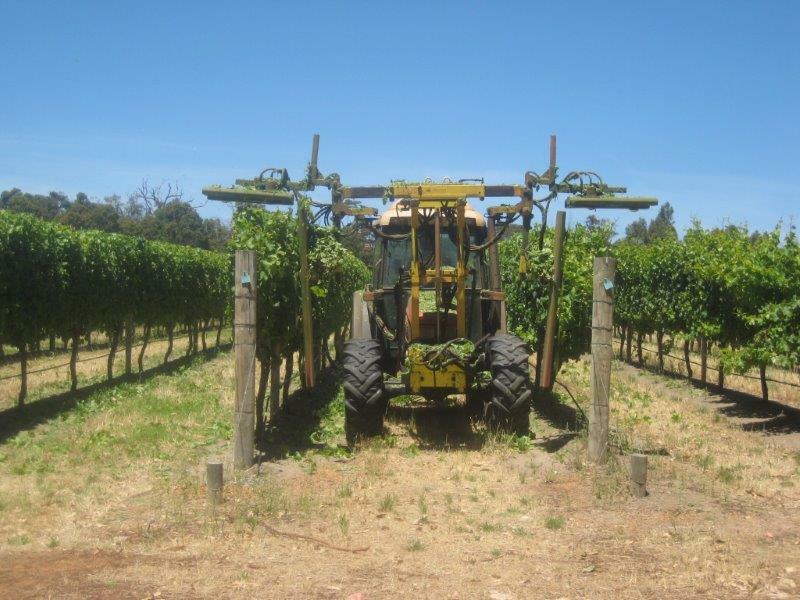 Experience the WVC difference: Premium equipment WVC regularly maintain and update our machinery so we can manage your vineyard promptly and efficiently. 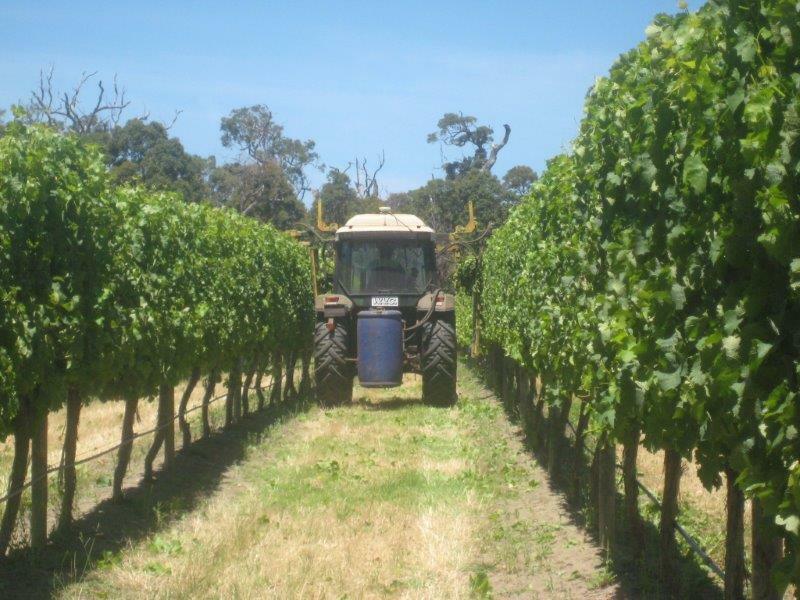 Practical expertise We have over 18 years of industry experience in personalised vineyard contract services. 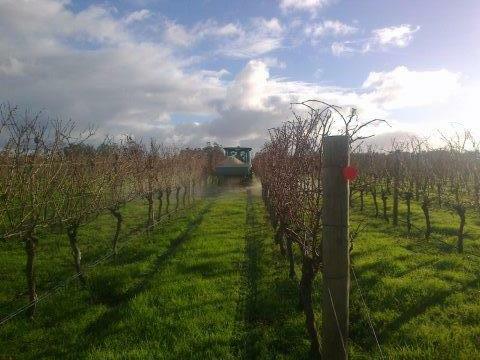 Local passion We live and work in the vines, so it’s more than a job to us – it’s our lifestyle.